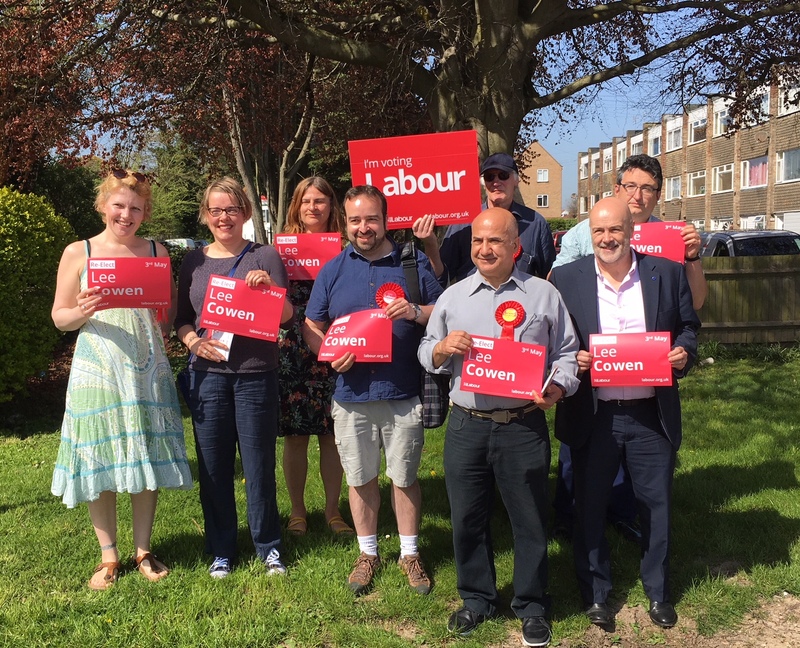 Lee Cowen won Mash Barn Ward in Adur District for Labour in a by-election last October and successfully defended the seat in May (Lee is pictured above campaigning with John in April) . Adur includes Shoreham, Southwick and Lancing on the Sussex coast west of Brighton and Hove. Lee works in the computer/online games industry. The creative industries have been a great manufacturing success for the UK in highly competitive digital markets. Valued at a record £5.11bn after 12.4% growth in 2017, the UK games and interactive entertainment market is the fifth largest in the world, with of 32.4m Britons enjoying games, played on mobiles, online, consoles and PCs. Supported by Government policies, UK games publishers and developers like Creative Assembly are responsible for £2bn of exports annually. Brexit will present a challenge to the growth of the UK economy, including the games and interactive entertainment industry. With the industry being a highly global (and mobile) market, maintaining access to a diverse pool of specialised talent will be crucial to sustaining the UK’s high performance. Companies rely on non-UK EU nationals to fill key creative and technical posts. 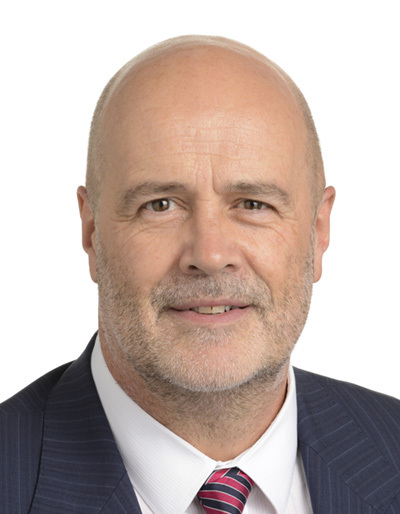 “As a global and diverse industry, games businesses and developers need a range of nationalities and viewpoints to encourage innovation and create products that are globally marketable and world-class. “Since the referendum, we have received a number of communications from EEA nationals who have changed their minds about working in the UK due to concerns about long term job security. Also, many of our EU staff have expressed concern for their job security and future careers. We want to be able to provide jobs to employees that deliver a good quality of life, a foundation to build a family and allow them to make meaningful cultural and creative contributions through their work, no matter their country of origin.